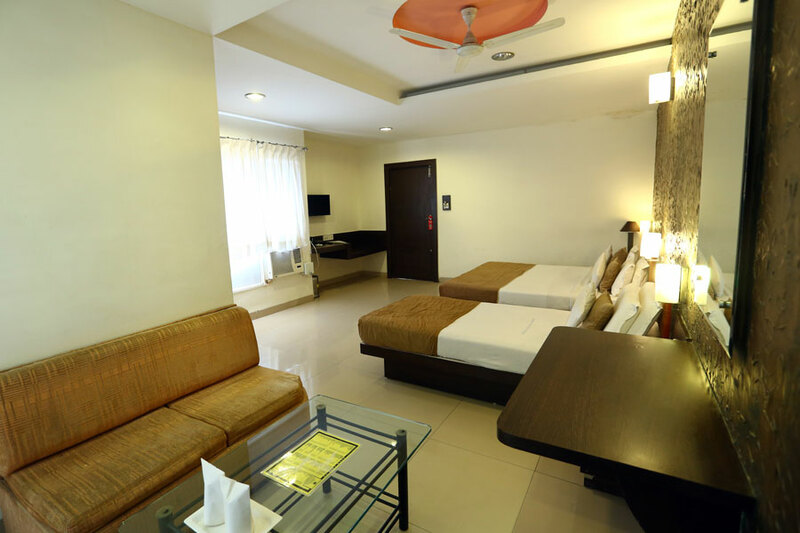 Hotel Paradise is a warm and friendly Indian hotel, offering personalized yet world-class service backed by over 5 years of experience in serving our customers. The word ‘Paradise’ literally means Heaven. Thus, our customers will find the management engaged in a persistent effort to combine world-class skills mastered in various parts of the world. 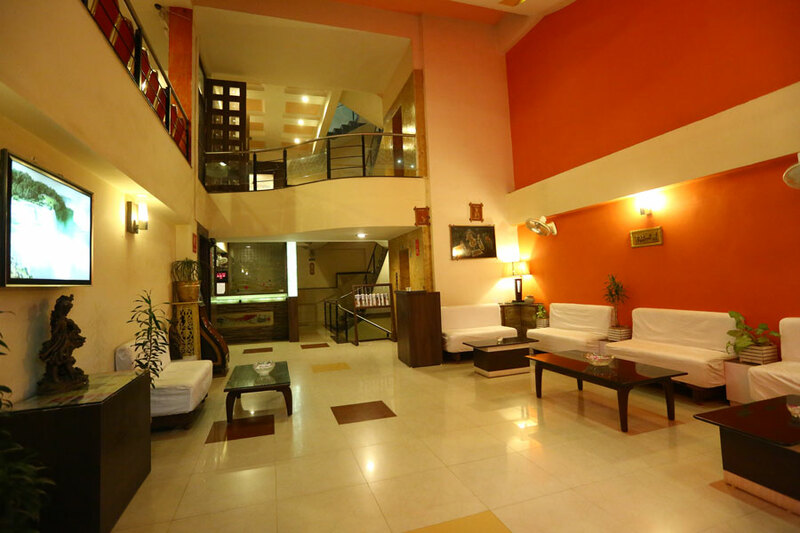 We are one of the best hotels In Indore. 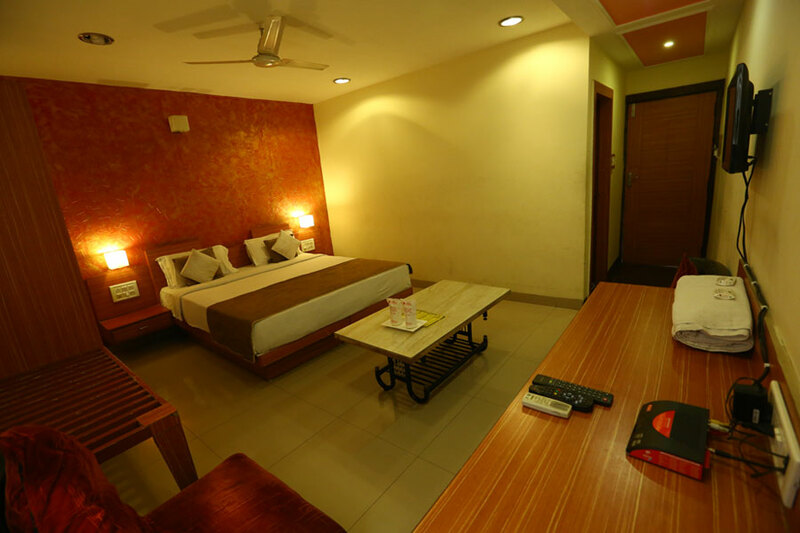 We offer luxury accommodation in Indore with degree of uniqueness and individuality that is unparalleled, and you can rest assured of consistently enjoying the standards of friendly and efficient service for which the Hotel has become renowned. Escape from the stress of daily routine and retreat to the peace and tranquility of Hotel Paradise. The 24 luxurious rooms including Spacious executive Suites are fine example of of elegance and sophisticated style. The computerized communication system ensures efficiency and confidentiality. With its legendary and excellent facilities. 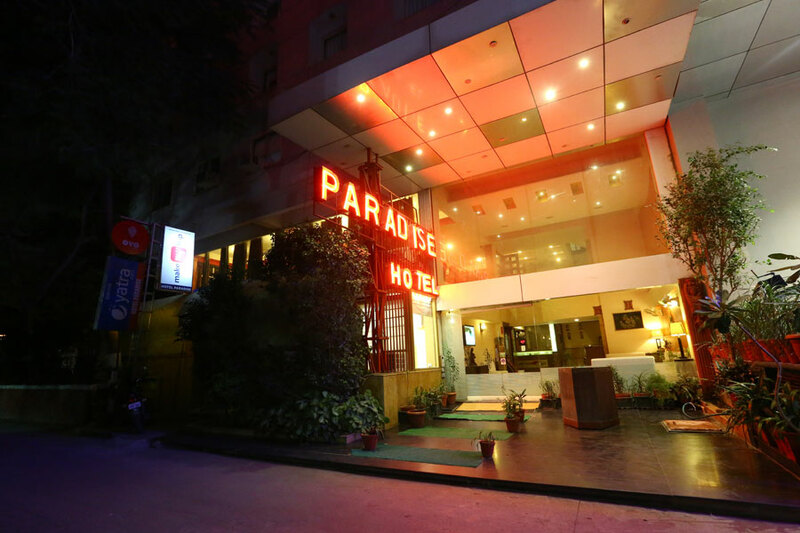 Hotel Paradise is a warm & friendly hotel, offering personalized yet world-class service backed by over 5 years of experience in serving our customers. Enjoy the same exquisite cuisine from our renowned Chefs in the privacy and comfort of your guest room in Hotel Paradise Indore. On entering this beautiful hotel, one can immediately sense its special intimate atmosphere that makes you feel like being in your own home. We welcome our guest to a new level of comfort.